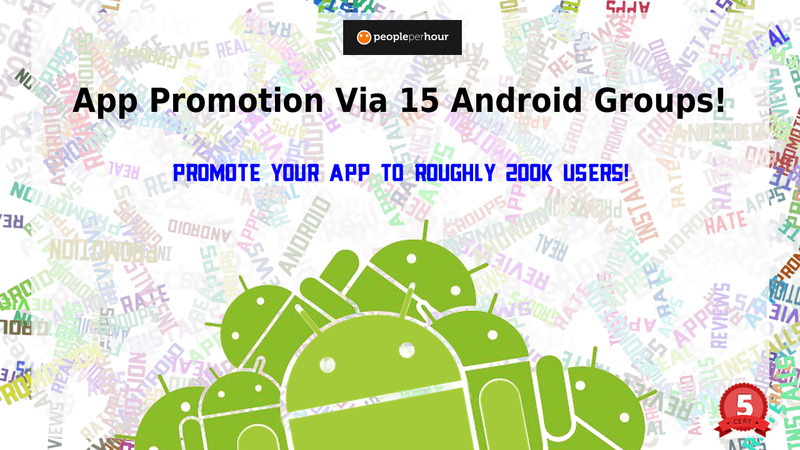 I will manually promote your Android app to 15 real popular groups that are related to app promotion or app reviews. You must provide brief description (200 word max), One direct link to the Google Play Store App, One Promotional image. These groups have lots of active users we calculated an estimated 200K members in total!  Members love to see new apps especially Android games so lets get your app the exposure it needs to 100% relevant target audience. Due to protection of our future work interest we can only send a limited screenshot of each post made. If you want proof please ask! Good work and fast delivery as promised will work again with this guy!